In the midst of a world covered by new technologies and technologies launched every day, everyone wants to be up to date and use the advantages of this technology in their favor. In recent months, Mindexcoin has been steadily entering the cryptocurrencies market, closing alliances with influential partners and participating in large cryptocurrencies databases and information. Among the innovations already announced here is the fact that Mindexcoin is among the five most powerful cryptocurrencies of the exchange ForkDelta. 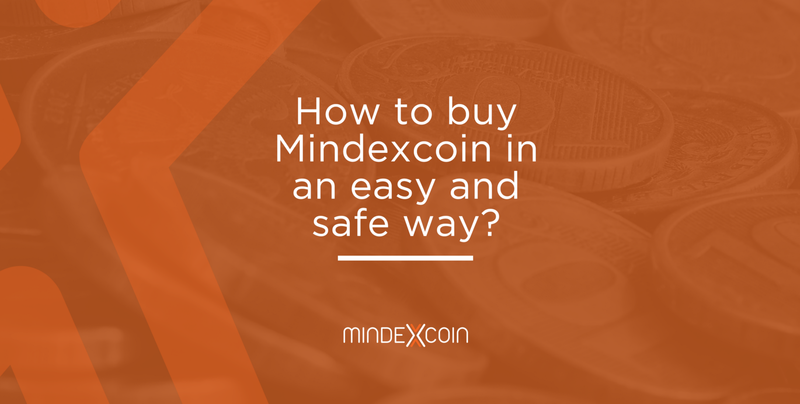 However, it is possible to buy and sell Mindexcoin by other means, too. For users who are interested in investing in all the benefits of Mindexcoin, the process is easy and safe. The cryptocurrency is available for purchase within the Internal Exchange of Mindex. For the investor to make his first purchase, it is necessary that he make his registration in the website. Just go to www.mindexcoin.com and click on Register. There, in a few minutes, the user makes his registration and can already buy currencies within the Mindexcoin own Exchange. For the moment of purchase, after logging into your account, the investor can directly access www.mindexcoin.com/backoffice/exchange. By purchasing directly from the Mindexcoin website, the investor can send their new cryptocurrencies to the internal wallet, where they will be available for 24-hour access, as well as for sale and exchanges when necessary. In addition to the Internal Exchange option, Mindexcoin also has partner Exchanges such as ForkDelta, EtherDelta and Wandx. All of them offer the purchase and sale of Mindex in a fast, practical and 100% safe way.